The graphic designers and illustrators sometimes need to draw their creativity with hand but drawing on sheet of paper does not satisfy them. With intrusion of e-technology, drawing on paper has been replaced with graphic drawing tablets. 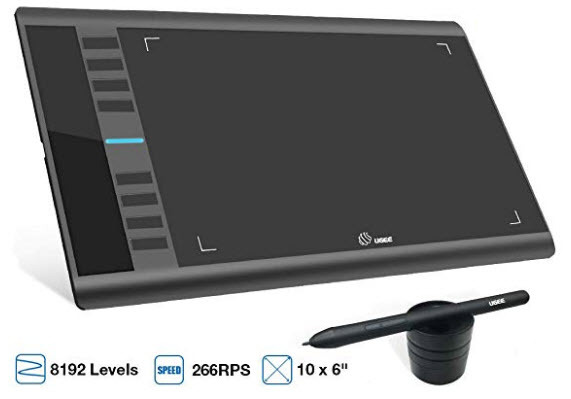 Whether you are professional graphic designer or beginner, you must need the high featured and high quality graphic drawing tablets in Pakistan. 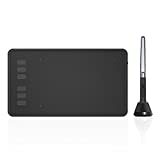 When you are going to buy best graphic tablets, drawing tablet, or digital writing pad, you may not ensure about the best one. 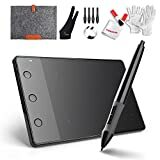 Therefore, we are providing the spruce list of bestselling and top rated graphic drawing tablets, which you can buy from the enticing facility of Amazon online shopping in Pakistan. 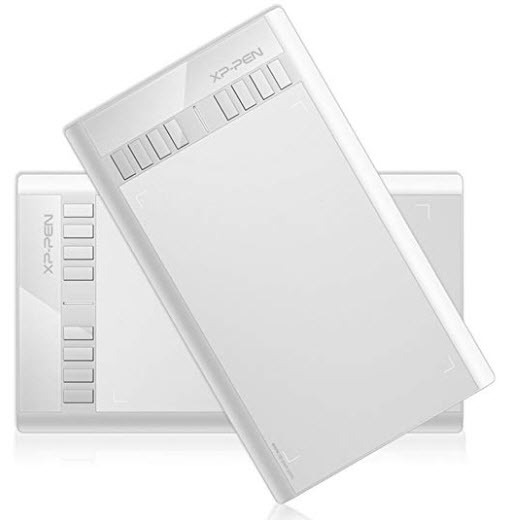 Eight customized buttons, such as zooming, erasing, undoing and more. 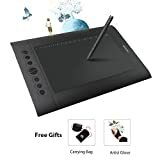 Supports working on Adobe photoshop, Adobe illustrator, Adobe effects etc. 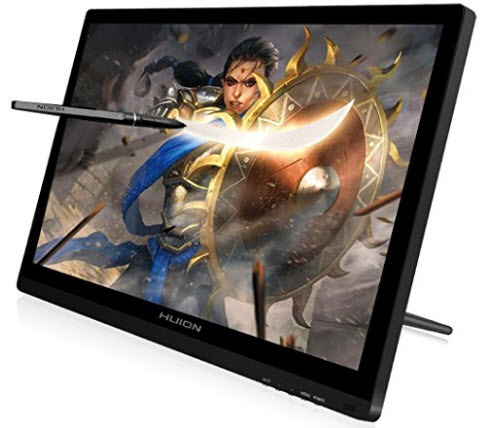 6 inches high-resolution screen that offers fineness and precision of graphic colors and line. Contains 10 shortcut keys and 5 menu keys, you can set functions of 10 shortcut keys according to your ease. Support windows and Mac Os old to latest version. 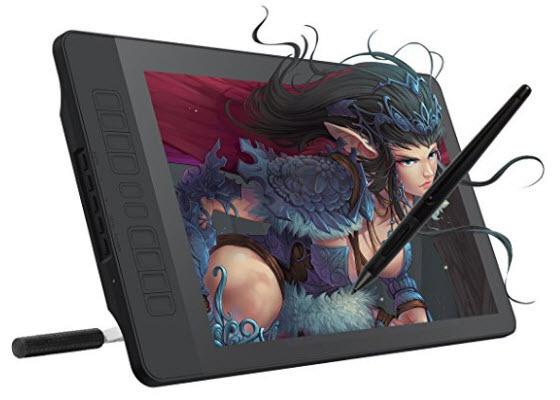 Work with common drawing software, such as Adobe photoshop, illustrator, sketchbook pro, etc. The HD resolution allows you to precise design objects and exhibit versatile range of HD colors. 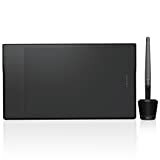 Comes with ergonomic designed digital pen for drawing with better accuracy, with 8192 Pressure sensitivity. It has 21.5 HD resolution display screen with vivid colors display features. 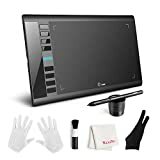 It is the perfect graphic drawing tablet for beginners, students, and artists, as it is easy to carry, easy to use and versatile featured tablet for illustration. 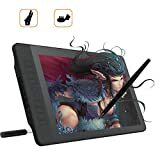 You can buy the Amazon imported graphic tablets in Pakistan via online shopping in Pakistan. Eight shortcut keys allow the user to set options as per the ease and comfort. 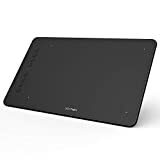 The lightweight, compact, and thin body with 10 x 6.25 inches screen is providing the ergonomically comfortable experience. 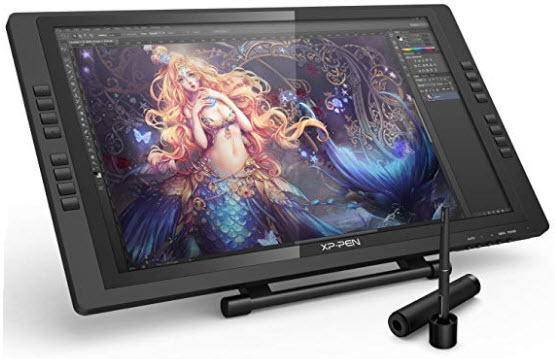 Supportive for drawing and editing software and compatible for windows, Mac Os and other latest operating systems. 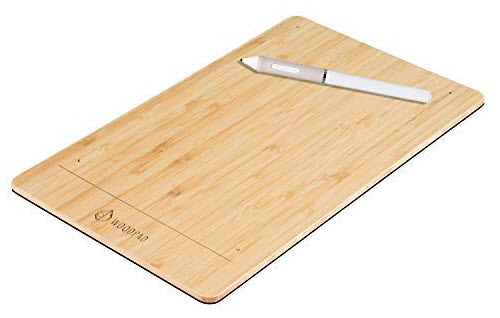 The light in weight and compact in size WoodPad palette is providing the user-friendly experience in graphics drawing. The ergonomic design stylus pen has the 0.25mm tip for accuracy. 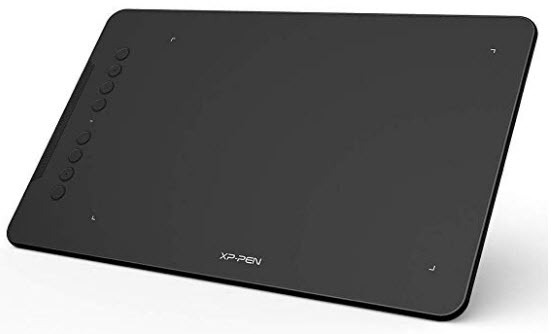 Just need to connect the graphic drawing palette with monitor and start illustrating. Eight express keys for creating the shortcuts of edit option such as undo, zoom in and out, erase, etc. 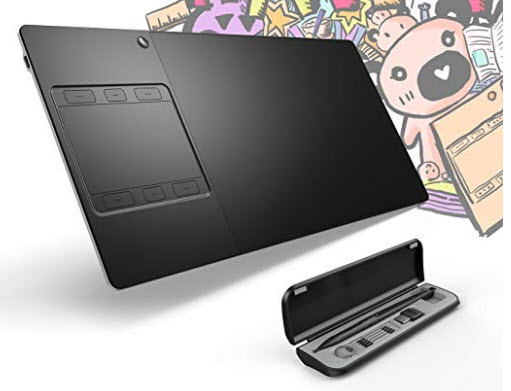 It is compatible with digital drawing shoftware, such as photoshop, illustrator, sketchbook pro, etc. 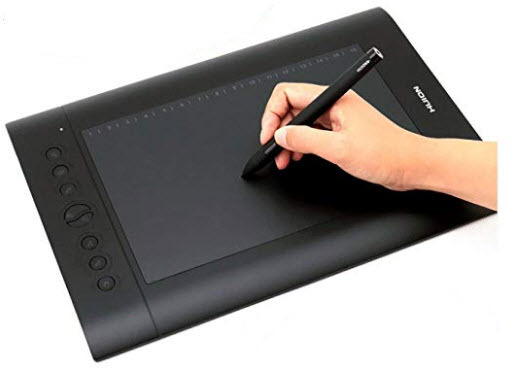 The stylus pen has the 4096 levels of pressure for accurate and smooth drawing experience. 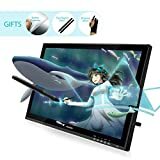 You can easily connect it with your PC, monitor, or laptop. It is Bigger 10 x 6.25 inches in size. 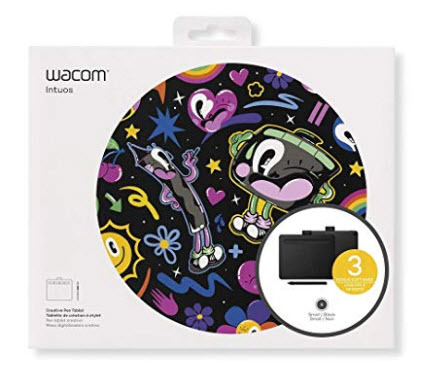 The multi-touch compatible pad allows the user to zoom on or out the artwork with fingers. The wireless setup allows you to carry it anywhere without the hassle of vables. The stylus pen has the pressure sensitivity of 8192. It has six shortcut keys, on which user can customizing the options according to personal habit and ease.